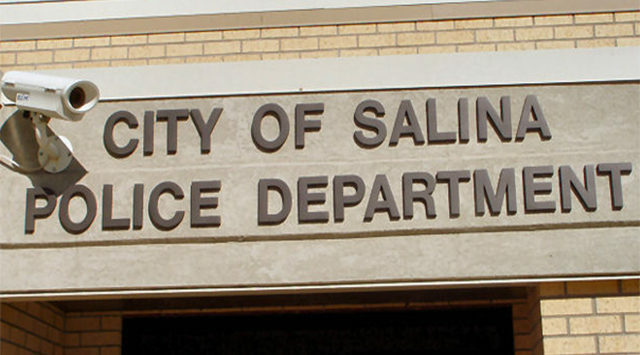 A Salina man was taken into custody on a warrant Thursday in connection to an incident where he allegedly sped away from police on a motorcycle last October. Police say 33-year-old Devin R. Siebold is now facing charges that could include flee and elude, possession of meth and criminal possession of a weapon by a felon after he did not pull over his bike when police tried to stop him for an illegal tag on his motorcycle. Officers say he then abandoned the motorcycle and tossed a jacket off he was wearing that had a small amount of meth and a .22 caliber handgun in the pocket. Siebold was booked into the Saline County Jail on Thursday after he was located by SPD.